North America matters – and the evolution of Canada’s critical economic and security relationship with the United States will be front and centre at the Canadian Forces College Foundation, 2017 Strathrobyn Dinner. 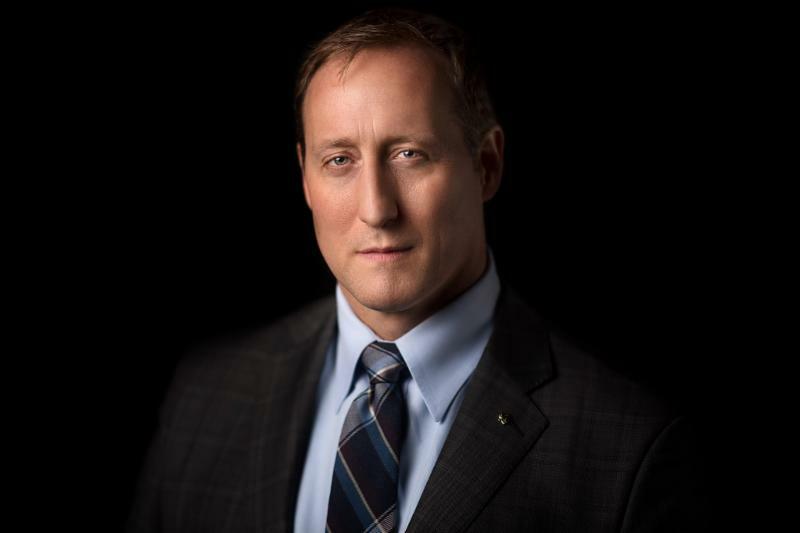 With NAFTA re-negotiations imminent and continental security concerns on the rise, advantage yourself and join us with Special Guest, the Honourable Peter MacKay PC, QC, for an evening of unique insight into the important road ahead. Armed with a perspective gained over years at the forefront of Canada – US relations, including outstanding service as a wartime Defence Minister, Mr. MacKay has the professional credentials and is exceptionally well qualified to define the emerging state of play – a vital asset to all leaders in these times.